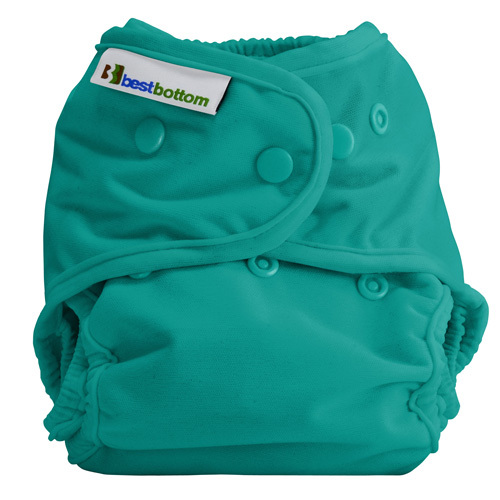 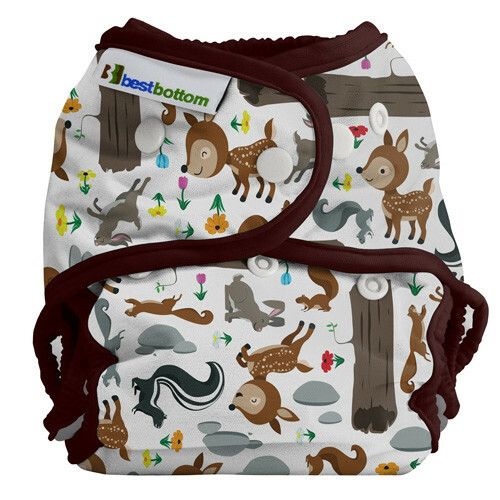 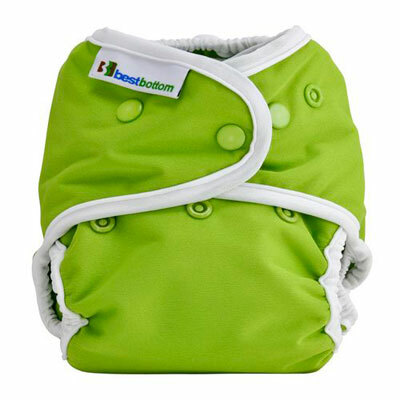 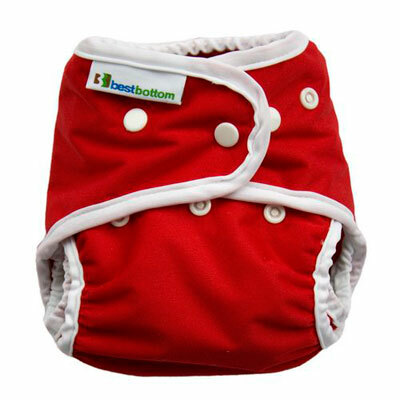 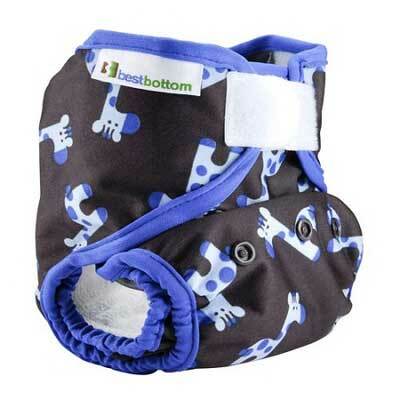 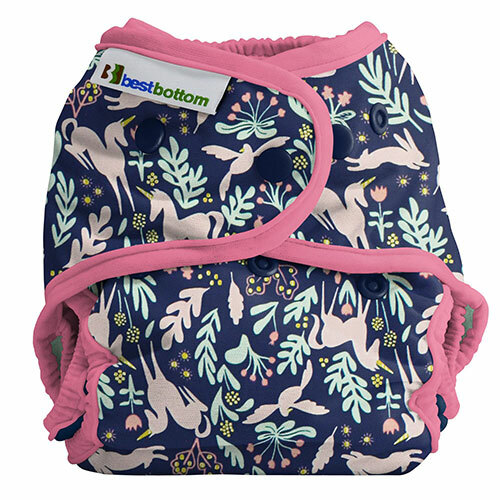 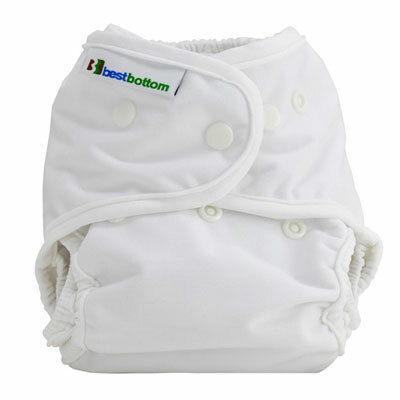 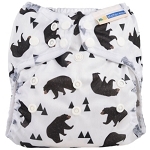 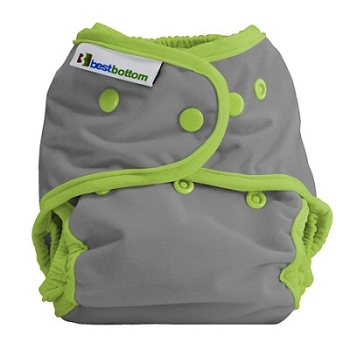 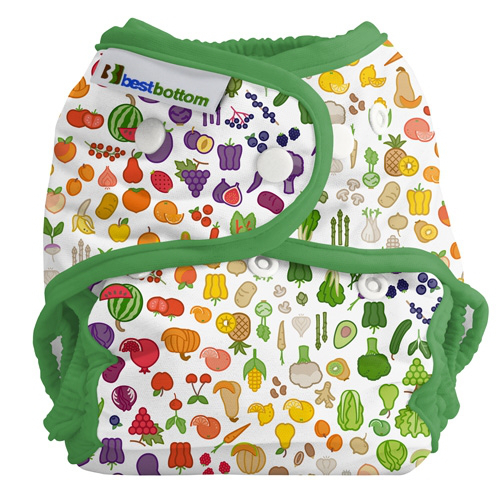 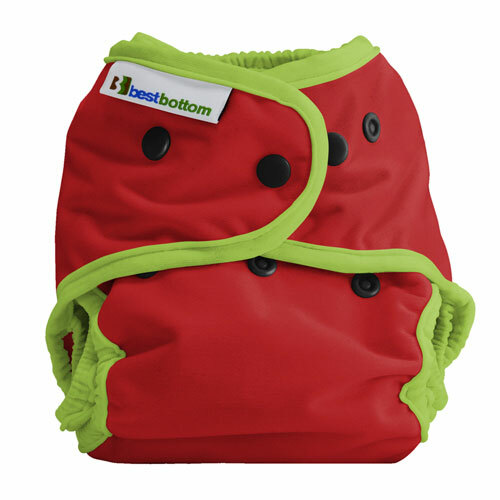 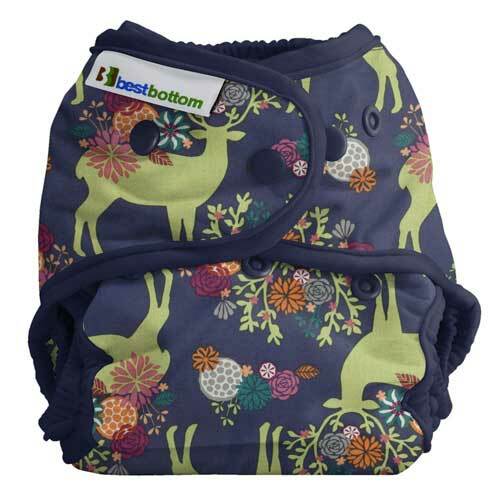 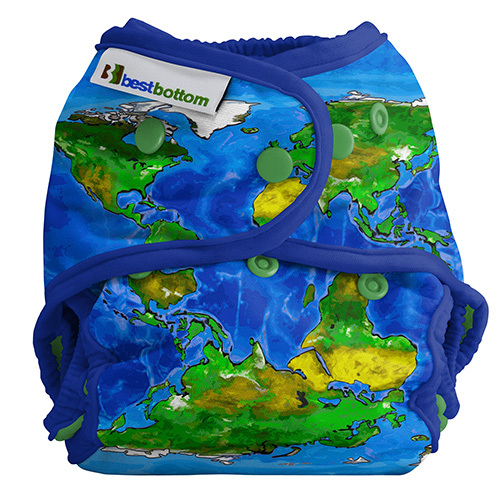 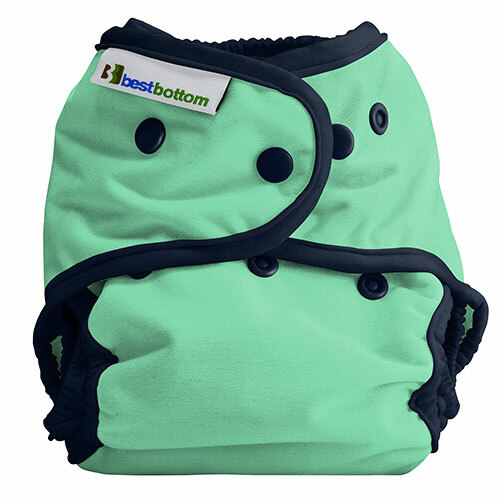 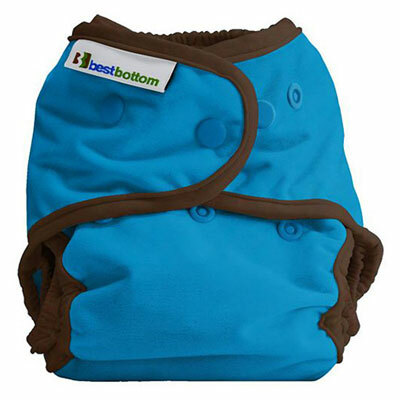 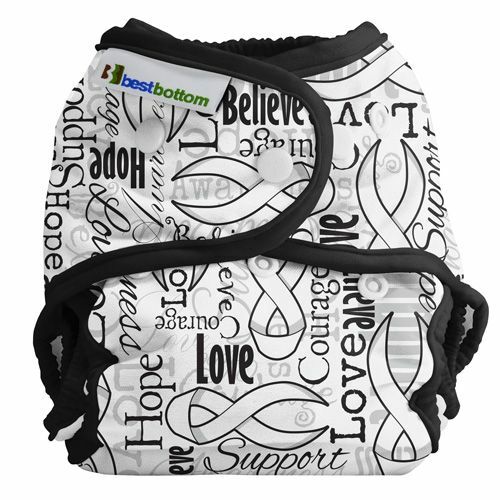 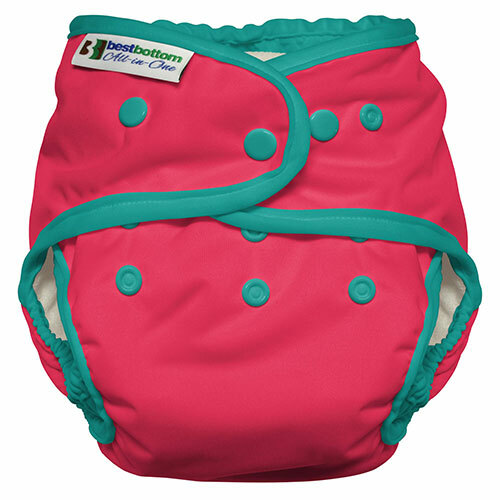 We have stocked the best bottom all in 2 system for 7 years and is very popular cloth nappy system it is absorbent, easy to use and economical. 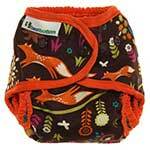 The range of lovely colours and patterns is a bonus. These are by far the best ones I have used. 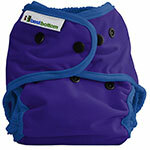 I love the thin waterproof shell which means it can be re-used again after a wipe down (unless totally soiled). 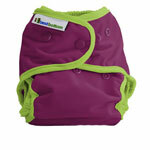 I love how the shell is one-size and is adjustable. 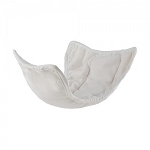 The inserts are easy and quick to pop on and off (I found stuffing pods a bit fiddly sometimes). 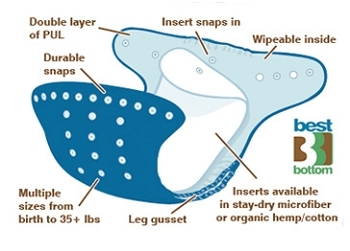 The hemp inserts also don't smell and are super absorbent. 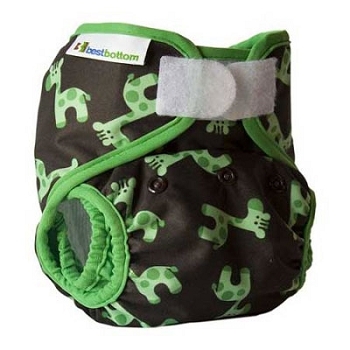 The ONLY design flaw I would say is that I wish the elastic around the thigh was adjustable. 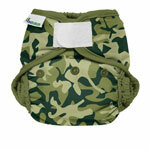 Sometimes, it leaves a big track print on my baby's fat chubby legs! I think the best thing to be said about best bottoms is that my husband loves them too and along with the other menfolk in my family, finds these very easy to use. 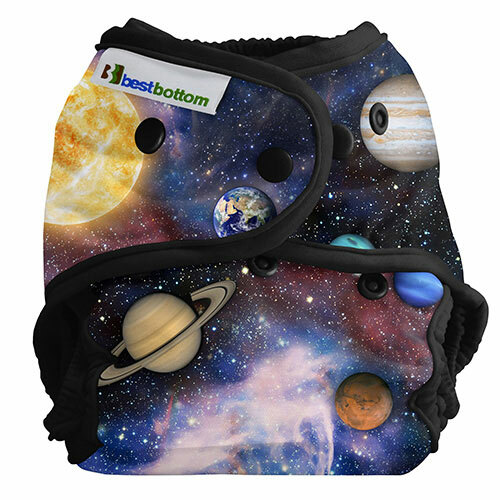 These are slim and look great. 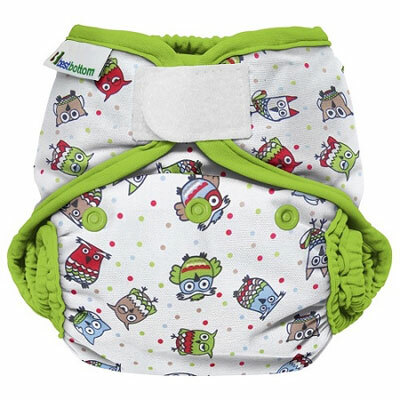 I can get 2 and a half hours out of them unless we are going on a long journey - then we use the snap in doubler which is a fantastic idea. 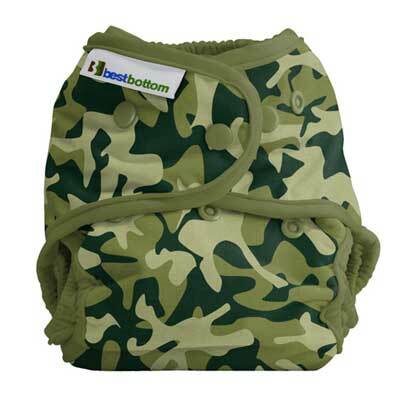 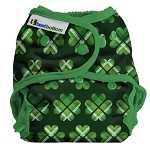 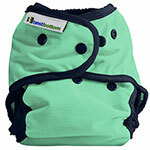 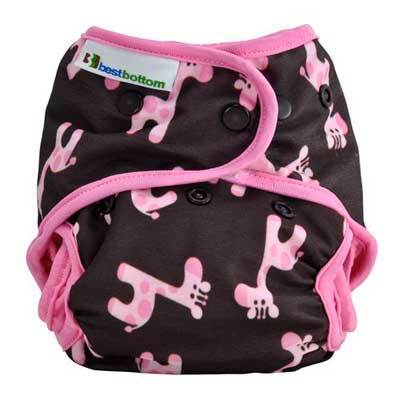 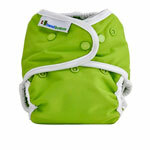 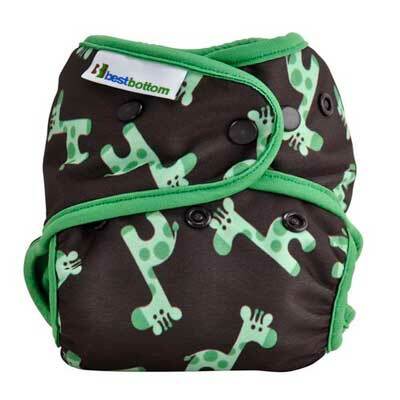 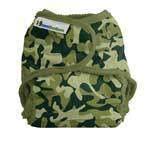 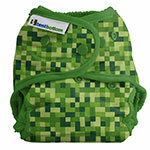 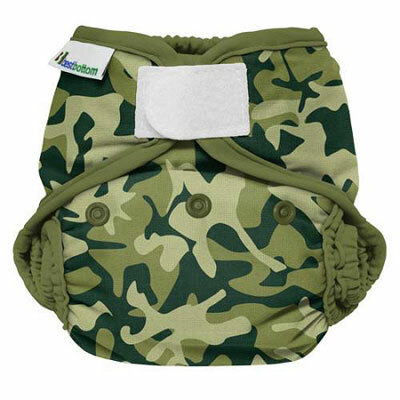 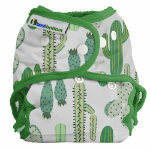 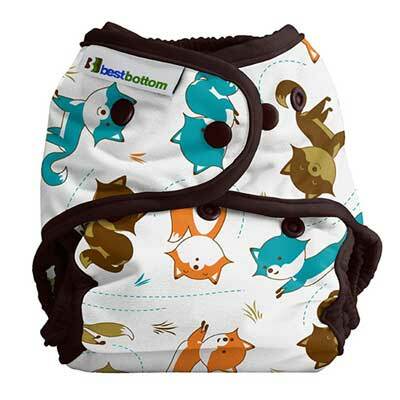 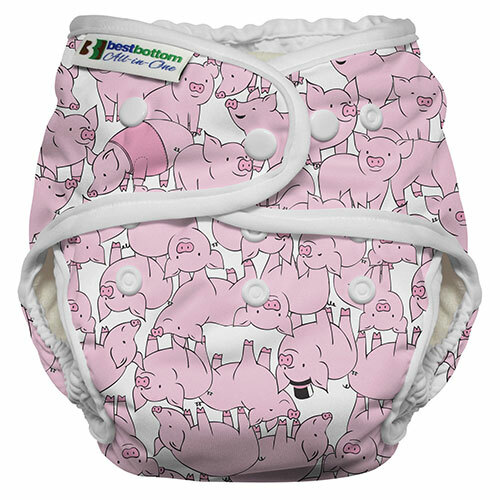 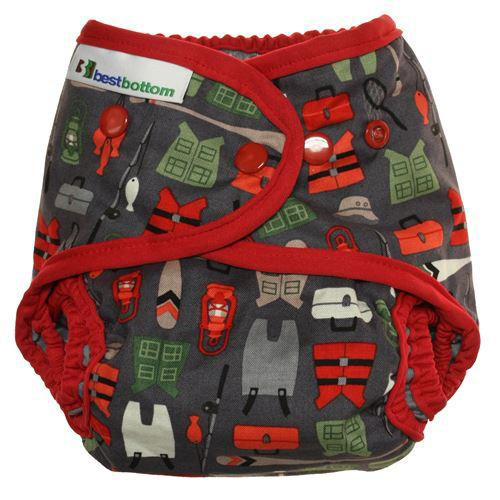 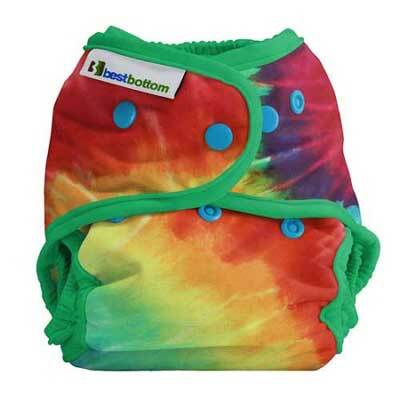 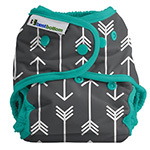 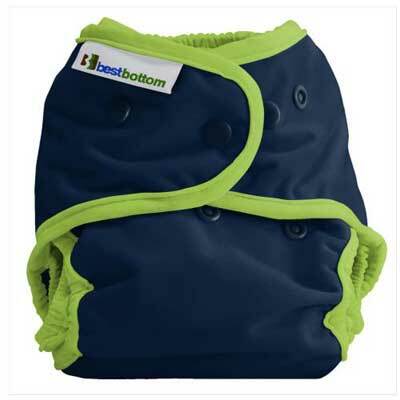 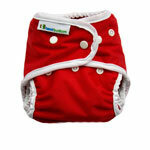 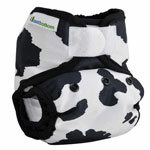 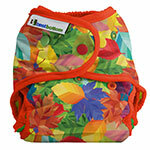 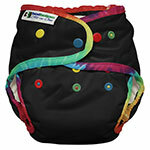 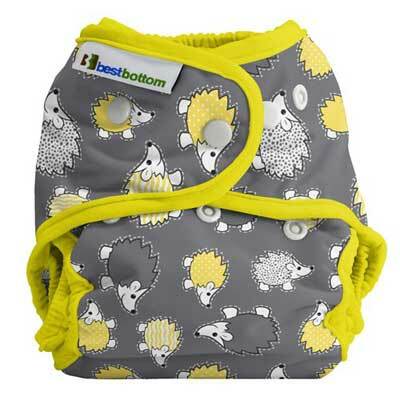 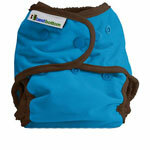 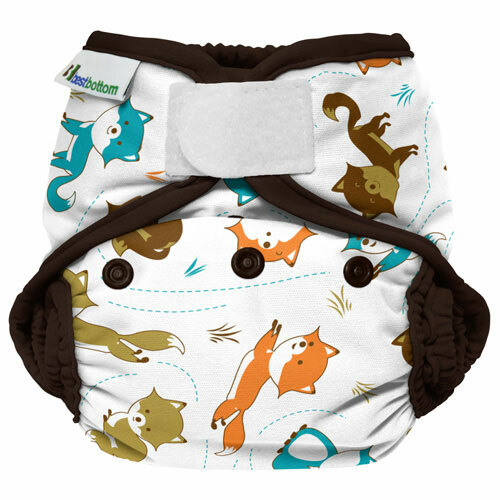 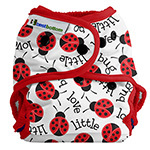 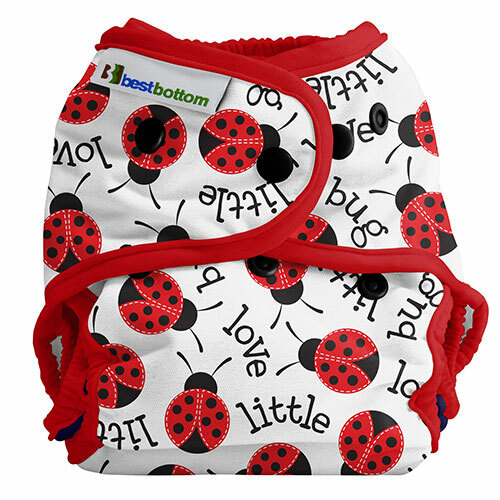 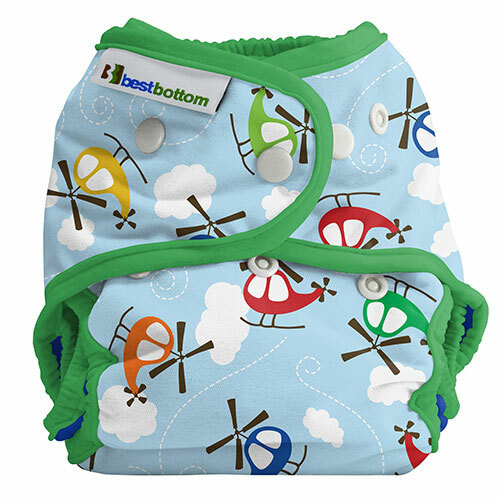 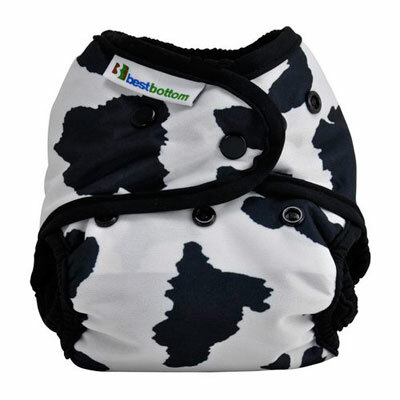 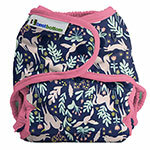 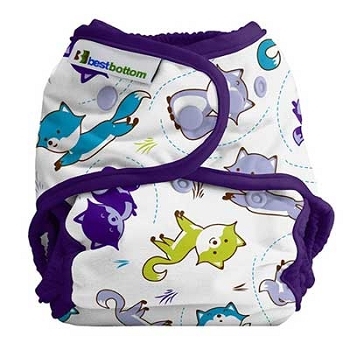 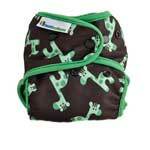 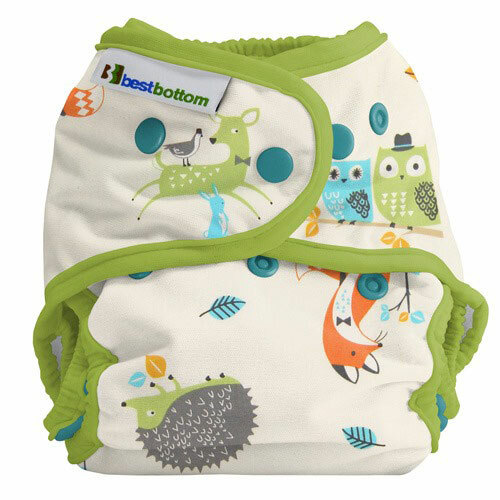 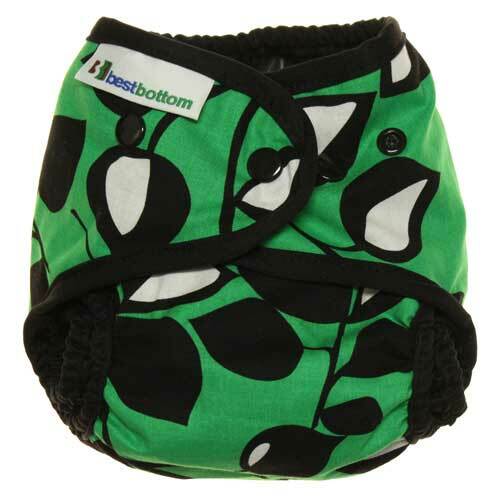 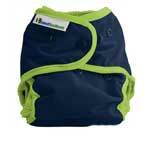 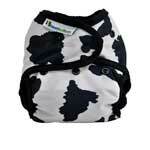 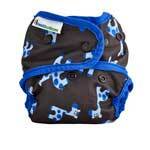 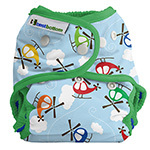 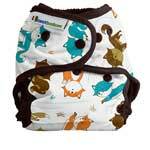 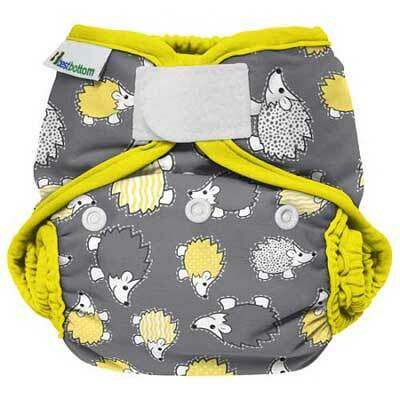 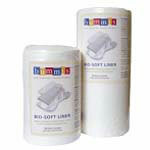 Unlike other nappies, you can have either Velcro or poppers which is fab! 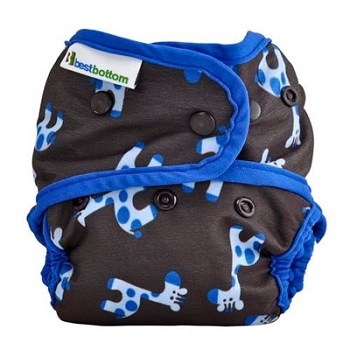 I find that the Velcro fits best for us but have poppers so that I can get some of the extenders when my lo is older if needed- another great idea that acknowledges some babies are chunkier! 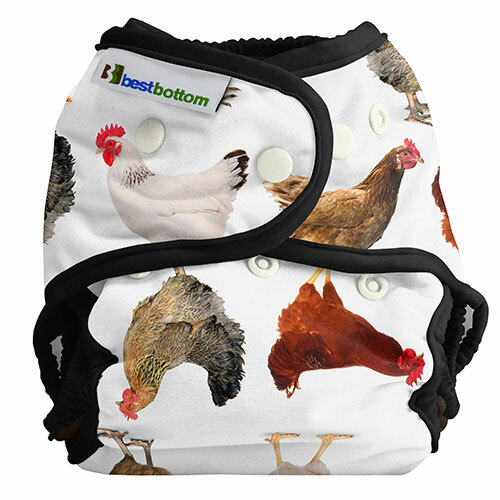 Nos encantan estos cobertores.Pul de muy buena calidad con unos estampados muy bonitos. 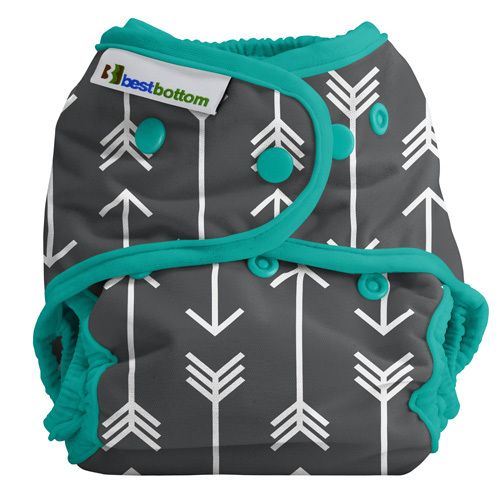 We love these covers. 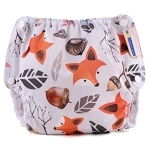 .Pul very good quality with very nice prints. 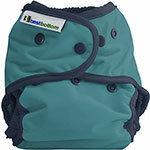 Q: Hi How many inserts and shells do you recommend for a days use? 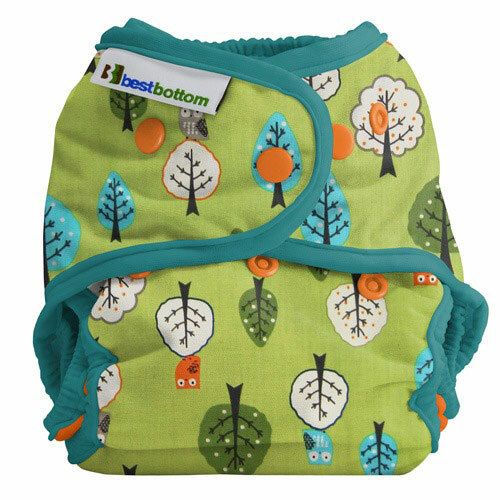 thank you if you have anymore questions or want to get in touch with your babies age etc I can give you a more personal guide. 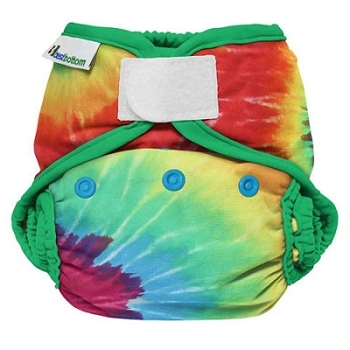 Q: Can these be used with prefolds?